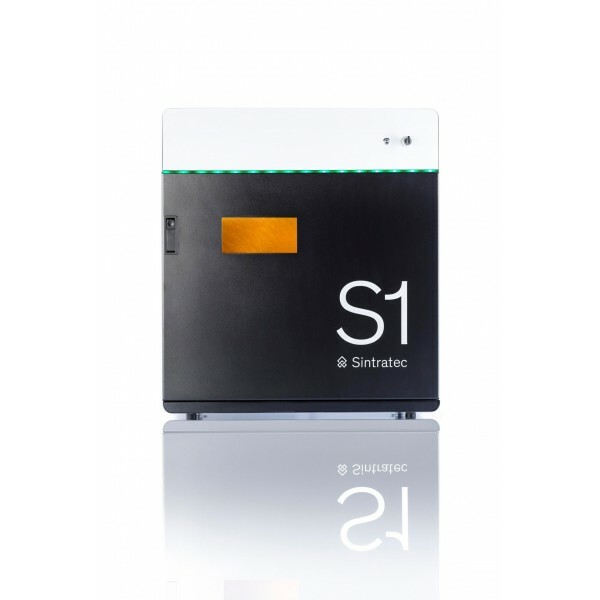 The Sintratec S1 is an advanced Selective Laser Sintering (SLS) 3D printer. This means it uses a laser to melt plastic powder into solid parts, layer by layer. Sintratec SLS 3D printers use galvanometers to control the direction of the laser, vastly increasing printing speed compared to other desktop SLS printers. The S1 build volume is substantially large for a desktop SLS printer. Another advantage of SLS technology is that the loose powder in the printing chamber supports the object as it is printing, making very complex shapes possible. This also means that the entire build volume can be used for printing, with parts able to stack on top of each other. The S1 uses proprietary software from Sintratec to slice files for printing, a USB connection to the printer is required while the part is sliced. 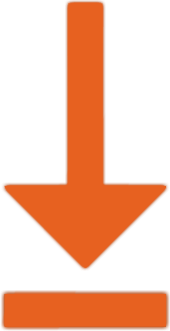 Once slicing is complete the computer can be disconnected from the printer. High speed: A galvonometer directs laser light to quickly build up layers. Large build chamber: Build large parts up to 130 x 130 x 180 mm or stack multiple parts to maximise print efficiency. Complex parts: Unsintered powder in the build area supports overhangs and complex geometries without the need for supports. Durable parts: SLS technology creates homogenous parts with very high strength and durability compared to other 3D printing technologies. The Sintratec S1 is a laser device and care must be taken when assembling, calibrating and using it. Ensure all instructions are followed carefully when building and using the machine. Use laser safety goggles whenever the machine is powered. Powdered plastics are hazardous and should be handled with care. Users must ensure they follow all safety procedures and wear the appropriate protective equipment as stipulated by the manufacturer.